Home » News and Events » When Did You Last Have a Comprehensive Eye Exam? May is healthy vision month. When was your last comprehensive eye exam? Checking your eyes regularly is one of the best things you can do to be sure that your eyes remain strong and healthy. During your procedure, your optometrist checks your eyes, looking for commonly occurring vision problems and eye diseases, many of which have no early modes of detection. Your examination will start with a visual acuity test, which uses an eye chart to assess how well you see at different distances. The outside of your eye will also be assessed. When your tests have concluded, your optometrist may proceed to examine your retina using specialized diagnostic technology. This is very important, because it provides crucial information about the state of your eye health, as well as information concerning your overall health. For instance, it can reveal signs of diabetes and also indicate high blood pressure. Finally, you will be checked for signs of glaucoma. Your eye care professional will do this by determining the pressure in your eye, with a quick puff of air directed onto the eye. Now is the time to protect your eyes. 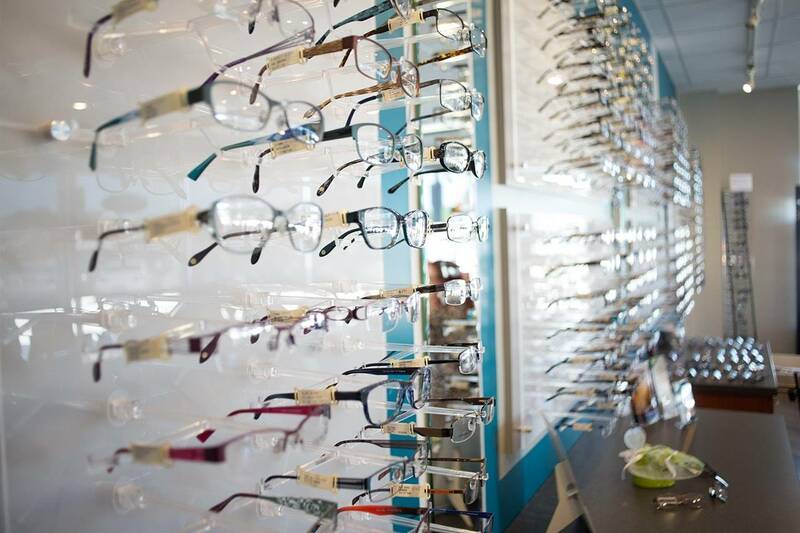 Commit to making your eye health come first, and call to schedule an eye exam today.